The occasional and exceptional celebration of a Patricia Arquette aside, popular culture’s tendency to discount female artists once they hit the second third of their lives and careers is despicable, and it leads to missing far too much great art. 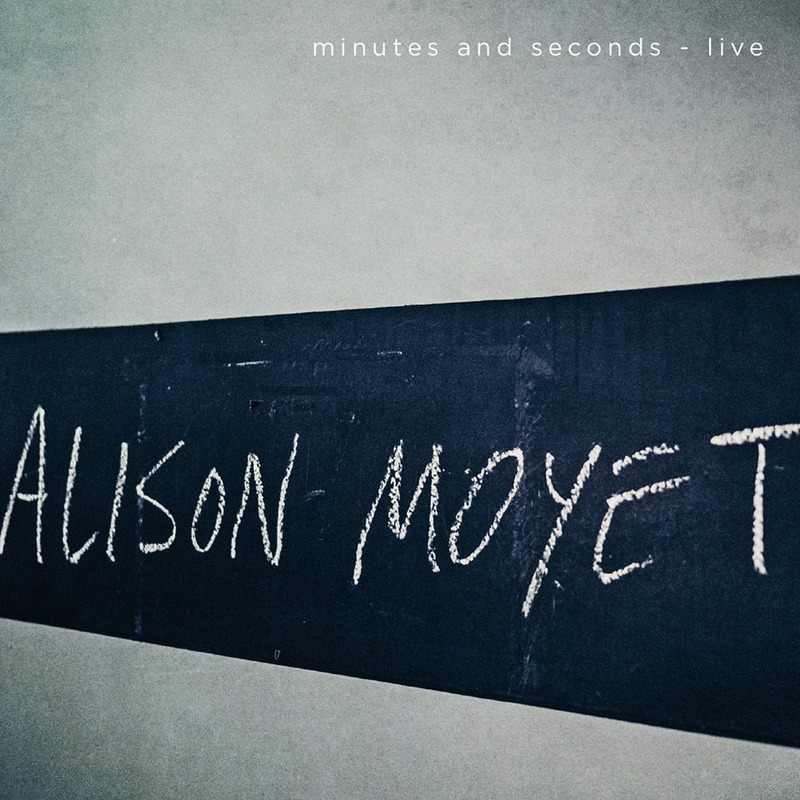 Case in point: The resurgent voice of ’80s synth-pop icon Alison Moyet, who thundered back from the theatrical stage into the pop realm with a brilliant album called The Minutes in 2013, and who provides as strong a career recap and argument for a renewed celebration of her musical accomplishments as can be imagined with the recent concert set Minutes and Seconds—Live. Moyet always has had a powerful, boundlessly emotional voice much more impressive than more celebrated and younger Brit phenoms like Adele and Amy Winehouse. And rather than reveling in retro poses, the Essex native always has employed her incredible instrument via a forward-thinking approach that represents the perfect merger of woman and machine, synths and soul. On this 13-track live set, the 53-year-old singer choose gems from throughout her 30-year catalog, returning at some points to her Yaz roots (but with added depth and maturity) while elsewhere reverse-engineering more recent material recorded with a traditional band—“reworking organic songs into a programmed format rather than the other way around and sparing me the niggling suspicion that I was in danger of inhabiting my own tribute act,” as she’s said. The result is a seductive, infectious, and unforgettable testament from a pop presence who is as vital now as she was when we first heard her.